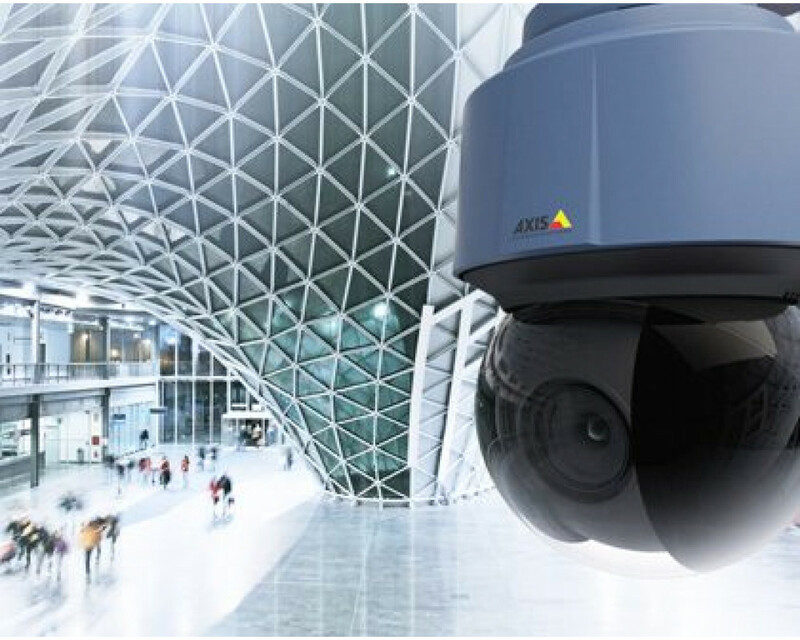 Bundle with 4 units of AXIS 210A and a 4-license AXIS Camera Station surveillance software for video monitoring, recording and event management. Note: Multiple orders of this SKU will not result in 8-, 12-, 16-license, etc of ACS. 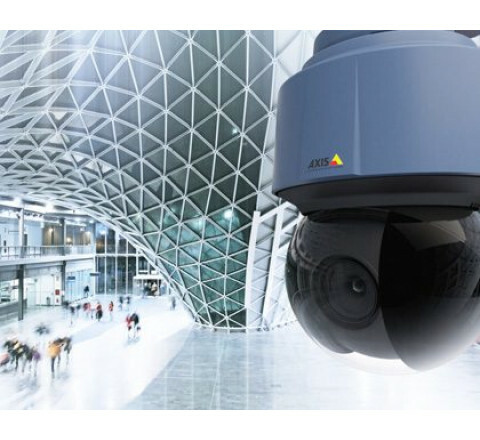 Additional cameras and ACS 1 or 5 upgrade licenses must be ordered separately.